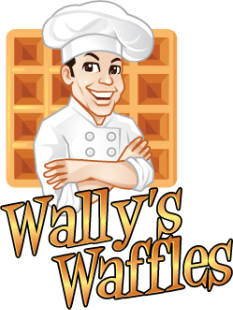 Our onsite catering service is a great way to enjoy the fragrance of waffles baking, and interact with our waffle baker. Bookings are confirmed on a first-come, first-served basis. We are available for hire during the week, except for Mondays and Tuesdays. We welcome all kinds of bookings, both public and private.